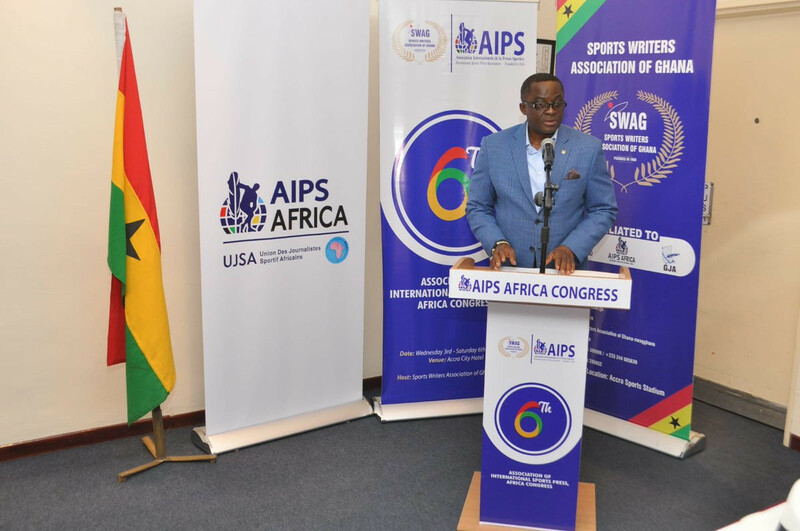 Ghana Olympic Committee (GOC) President Ben Nunoo Mensah has emphasised the importance of the funding and branding of sports after it was revealed earlier this year that the Association of National Olympic Committees of Africa (ANOCA) has set aside $1 million (£765,000/€887,000) to support all elite athletes for the Tokyo 2020 Olympic Games. 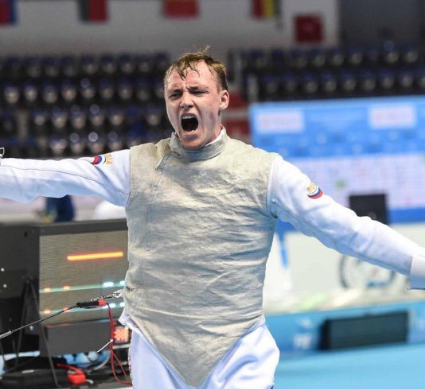 Russia’s Kirill Borodachev beat compatriot Vladislav Mylnikov to the men’s junior foil title on day four of the Junior and Cadets World Fencing Championships in the Polish city of Toruń. 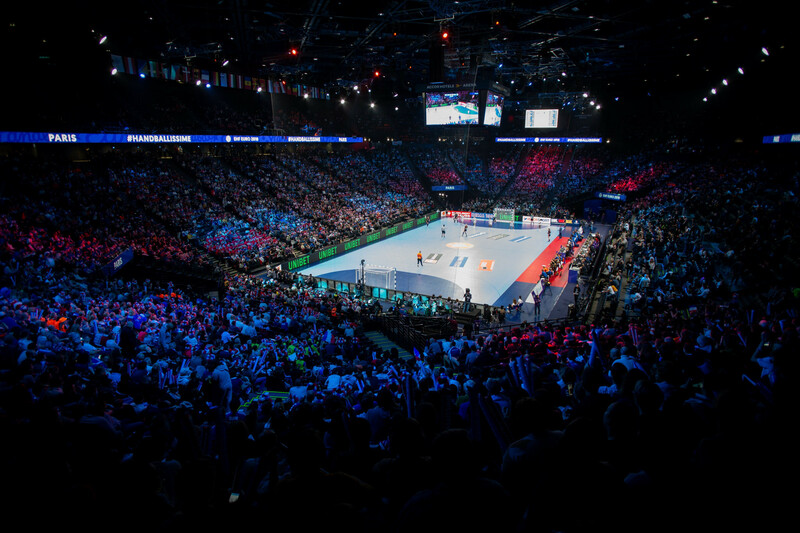 The European Women’s Handball Championships will be expanded from 16 to 24 teams in 2024, it has been announced. 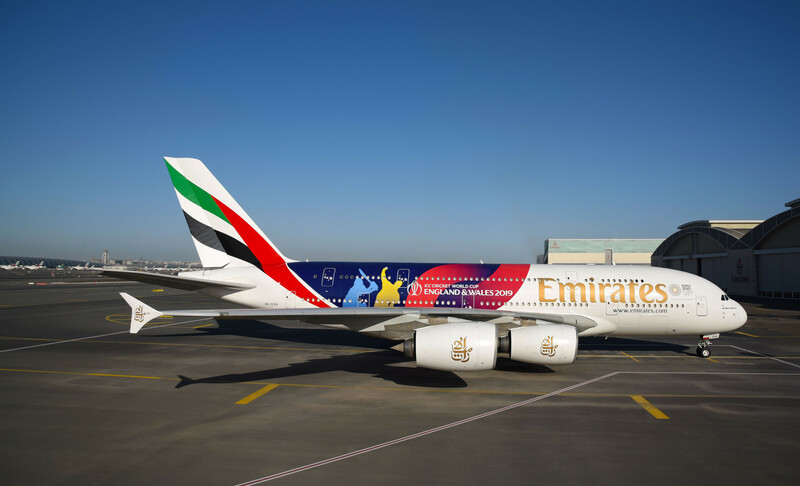 Emirates has revealed a special livery for its A380 airliner in the build-up to the 2019 Men’s Cricket World Cup. 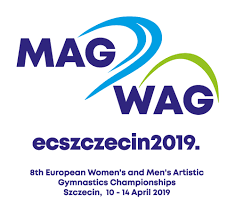 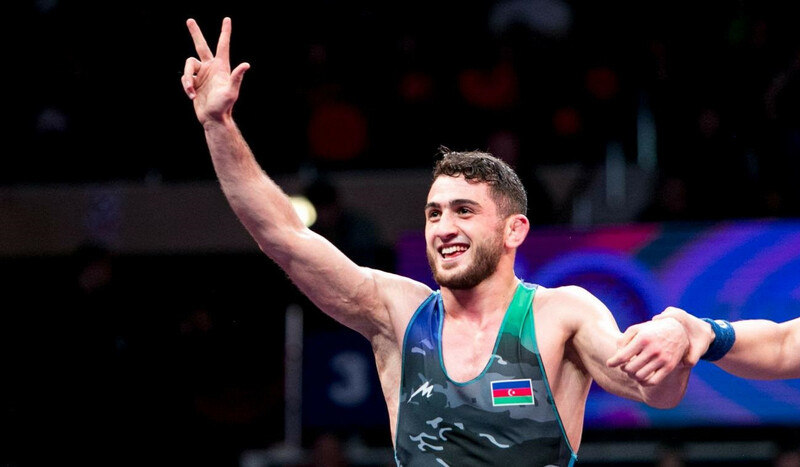 The eighth edition of the European Artistic Gymnastics Individual Championships are scheduled to begin tomorrow in Polish city Szczecin, where the sport’s last qualification places for the 2019 European Games in Minsk are up for grabs. 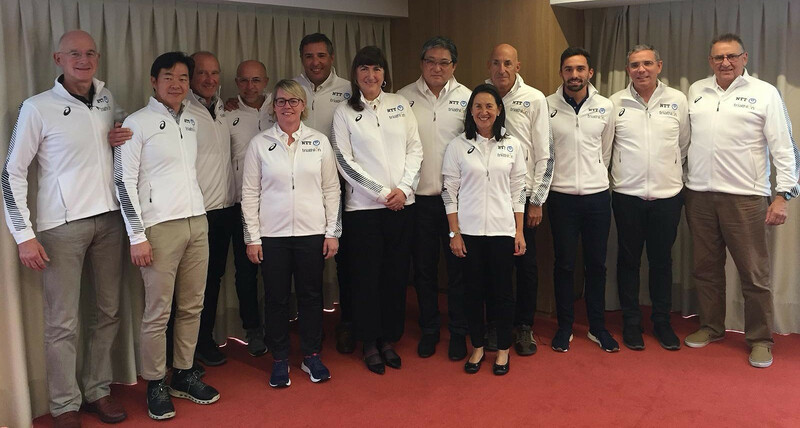 The International Triathlon Union (ITU) has approved a new safeguarding policy against harassment and abuse in the sport during its two-day Executive Board meeting in Madrid. 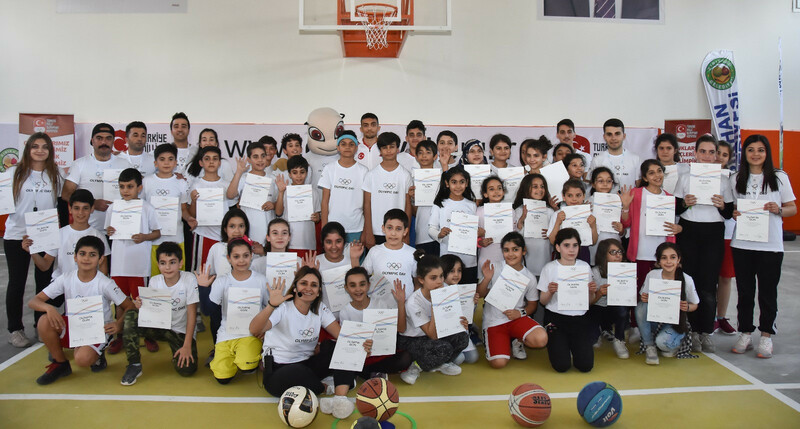 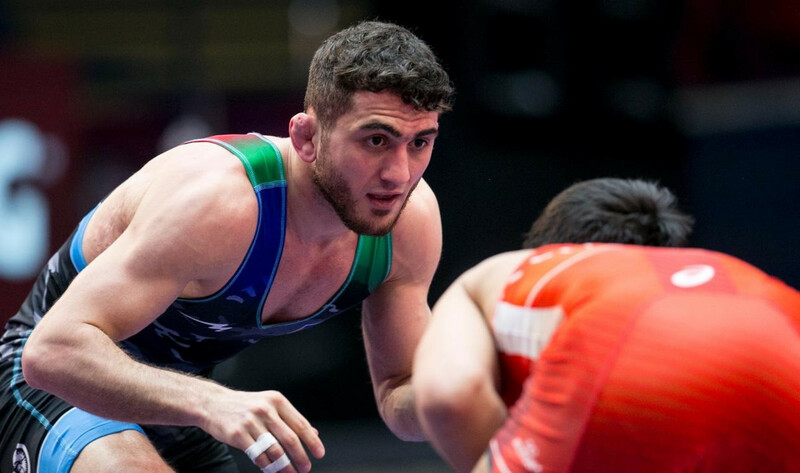 The Turkish Olympic Committee (TOC) has marked the International Day of Sport for Development and Peace by opening a new sports school for local children and Syrian refugees living in the Kırıkhan district of Hatay City. 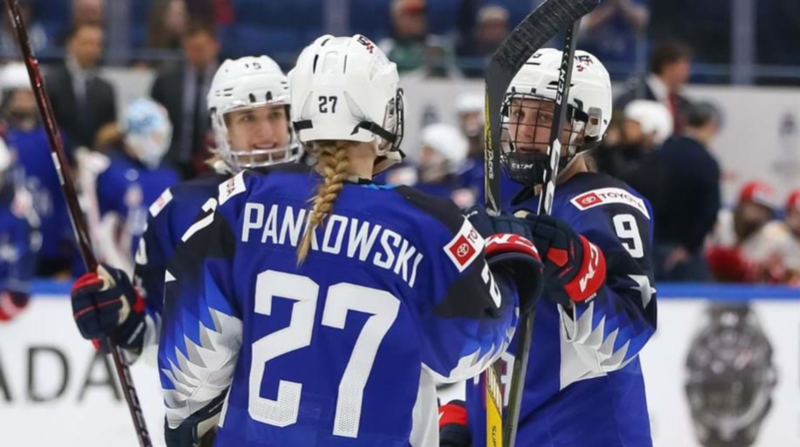 The British Paralympic Association (BPA) has signed a new partnership with global bank Citi. 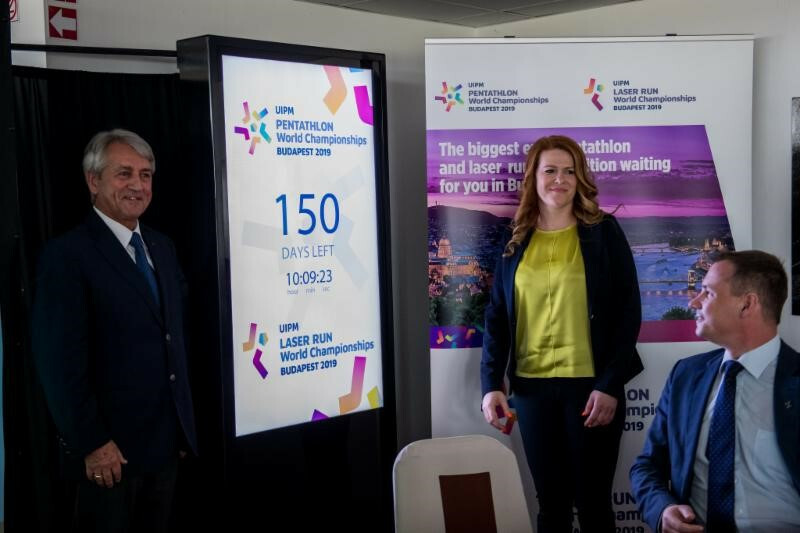 International Modern Pentathlon Union (UIPM) President Klaus Schormann has joined Hungarian legends of the sport in marking 150 days until the 2019 Pentathlon and Laser-Run World Championships in Budapest.